Margaritas are known for being sweet, tangy and downright delicious. 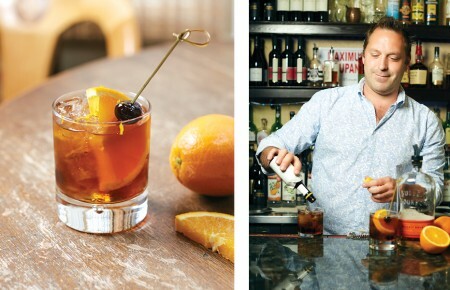 A popular spring and summer cocktail, Long Island restaurants are embracing the rising temps with a host of different varieties. 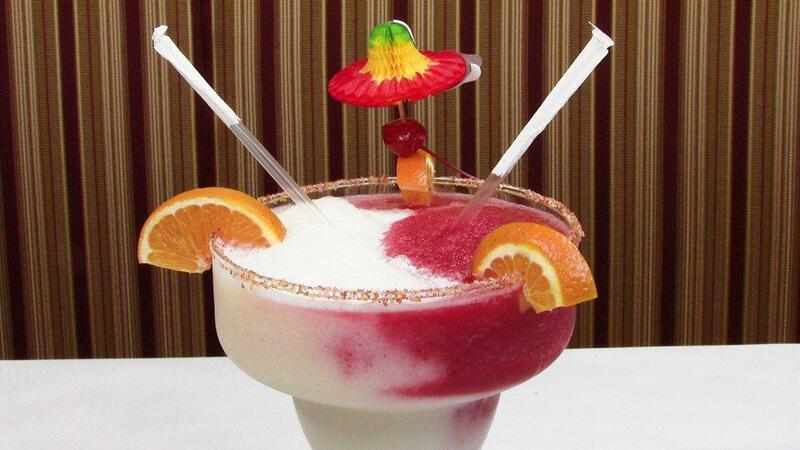 Raise a glass at these top watering holes for Long Island margaritas. The popular Mexican eatery is lauded for its beautiful décor, tableside guacamole and killer margaritas. Frozen, fruity and seasoned with lime, margarita flavors run the gamut. The lively bar boasts tasty options like the Besito Patron Margarita made with Patrón Reposado Tequila, Cointreau, pomegranate and tangerine juices and fresh squeezed lime as well as La Sandia (Watermelon) Margarita prepared with Organic Casa Noble Blanco Tequila, Cointreau, fresh watermelon, agave nectar, fresh squeezed lime and a chile poblano salt rim. Those looking to turn up the heat can sip on the El Pepino Margarita comprised of Avión Blanco Tequila, cucumber, jalapeño, Cointreau, agave nectar and fresh squeezed lime or the Spicy Martini with Chile chipotle infused Milagro Reposado, Cointreau, cucumber, jicama, fresh lime juice and a chile piquin salt rim. Go. When Margarita’s is the name of a restaurant, let the drinks do the talking. An extensive menu gives visitors a taste of Caribbean paradise without leaving the Island and no one goes home unsatisfied. Favorites include the patron and blue margaritas. Go. The casual nature of Caracara makes it a local gem. 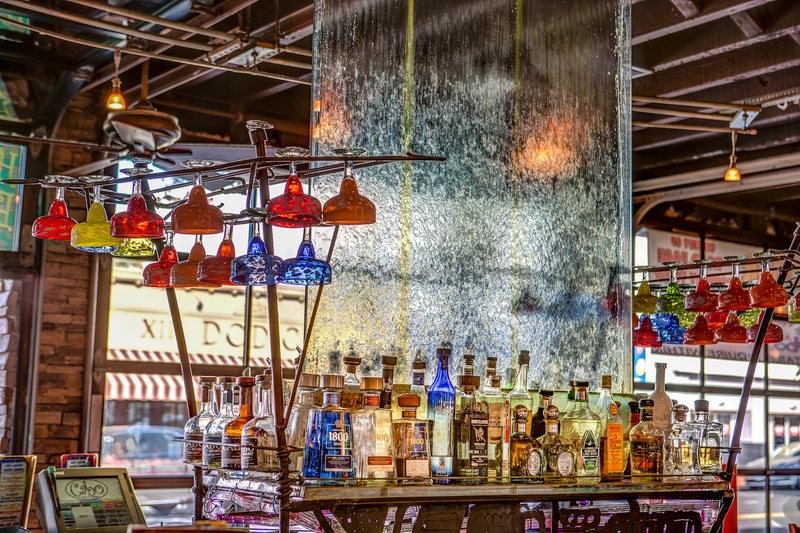 Relax in the Tequila Lounge with almost a dozen margarita options. The Caracara frozen margarita is one for the books, a frozen classic served as a strawberry or swirl combination. Other solid choices include the Caracara “hibiscus” margarita with Milagro silver, fresh squeezed lime juice and infused Hibiscus tea or the Riazul Natural Margarita with Riazul tequila blanco, fresh squeezed lime juice and agave nectar. Go. 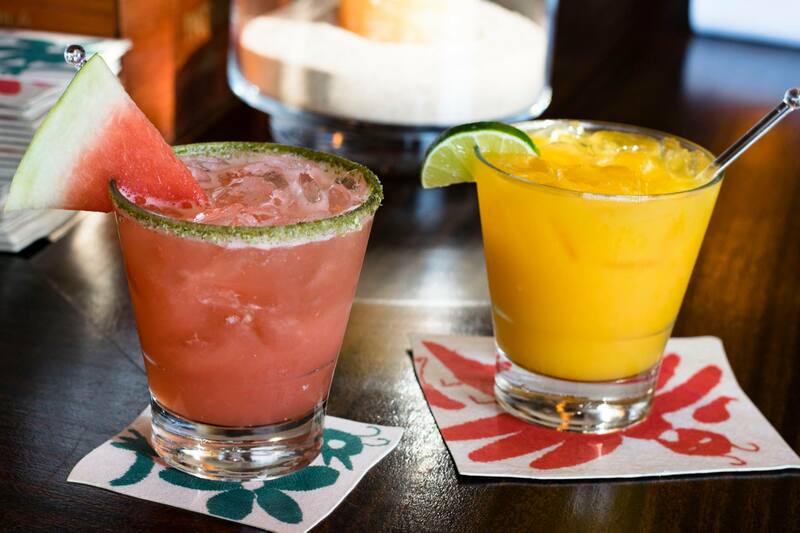 There is a margarita for everyone at this TexMex favorite and the choices can be summed up in three words: the good (11oz), the bad (16oz) and the ugly (26oz). 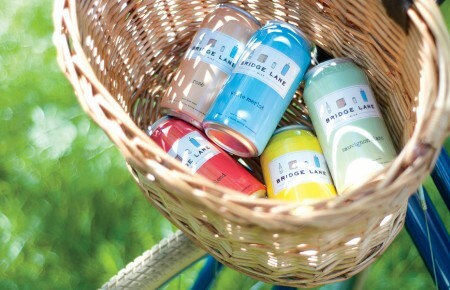 Think strawberry, mango, cherry lime, blue orange or Miami vice pina flavors. Go. The energy level is inviting, the food is to-die-for and the margaritas are purposely oversized. The bar and lounge features about a dozen festive drinks and an eclectic mix of top 40, pop, rock and dance music. Fun varieties range from the cucumber fresca with Milagro Silver, agave nectar, muddled cucumber & cilantro and sweet & sour to the spicy Ricky with jalapeño infused Sauza Hornitos Reposado and fresh lime. Go.